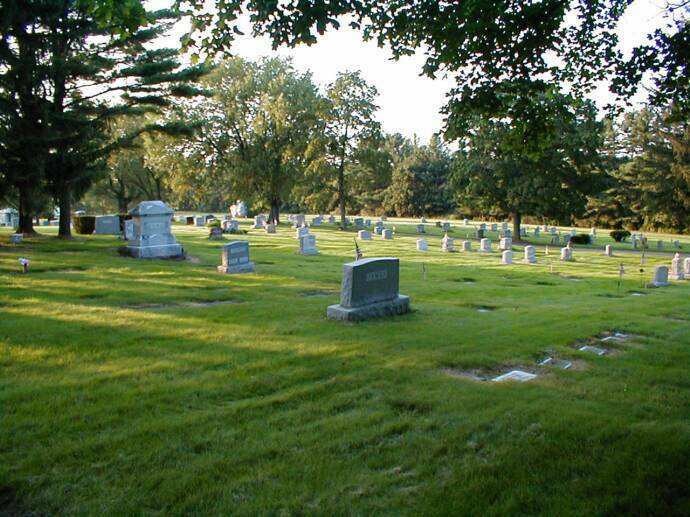 Valley View Memorial Park is a Non-Sectarian Cemetery that was chartered in 1930. Valley View Memorial Park was created when the Hudson Coal Company expressed an interest in mining the coal beneath an existing cemetery in the town of Jermyn. The nearly 1,000 burials which were located in the Jermyn cemetery were disinterred and then re-interred into the newly established Valley View Memorial Park. Valley View Memorial Park is located on over 20 acres in Scott Township, Lackawanna County and contains both a monument section and a memorial park section.